What are some easy vegetables to grow for a beginner gardener? 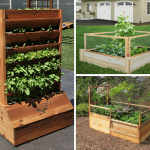 Want to start a garden but don’t know what to grow? Are you a beginner gardener like yours truly and are a bit overwhelmed on what to grow? 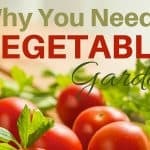 Here are easy vegetables to grow at home to help you get your garden started! My love for growing my own food started about 2 or 3 years ago when I became a stay at home mom. After some gardening mistakes, I was able to grow my own food and found that I truly loved gardening and love growing my own food. There is something so wonderful about gardening that does well to the soul. It is a stress reliever and something that the entire family will enjoy. Gardening on a budget is possible; I recommend it to everyone. No matter what space you have, growing your own food is possible and doable! To help you out, and myself (I tend to stick with the same vegetables lol), here are some easy vegetables to grow at home this gardening season. Before we start, these are some of the easy vegetables to grow at home, but there are more as well. Since I am still a beginner gardener with limited space, I will recommend when you purchase your seeds or seedlings, research how to grow them and the space they are going to need. I am going to tell you how I felt about growing lettuce because I think it needs to be said. I was so afraid I was going to kill them or make them taste terrible! The truth was that I fell in love with the taste of fresh lettuce from your own garden. Depending on the type of lettuce you grow, maturity is in about 3 to 4 weeks. Last year, we bought mixed packages called salad blends; they were perfect for our containers. This I have not grown personally because we are not keen on radish. The rule in our home is to grow what we are going to eat. However, my friends and neighbors who grow them suggested that if I wanted to grow, radishes are an easy vegetable to grow at home. Since this post is about helping you find easy vegetables to grow, radishes make the list! You see, radishes grow fast and are among the easiest vegetable to grow. If your kids are looking for a “fast” growing plant, within 21 days of sowing, they will be pulling them out of the ground! Carrots are my favorite, and when I say they are easy to grow, they are! You see, carrots can grow in containers as well and they are a cool-season vegetable. One thing I will tell you is that you need to make sure you grow your carrots in loose soil, that's because roots can’t grow in compact soil. 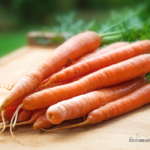 Carrots can be harvested at any time in their growth cycle. Baby carrots? Yes, please! I know I sound like a broken record, but spinach is also my favorite vegetables to grow at home as well. Spinach is another cool-weather plant and they grow easy too! The fresh taste is so good, you will always want more! In about six weeks after planting, you can start pinching off individual leaves as you need them for your recipes! My first year growing my own garden, I was so impressed with my tomatoes. I know I made some beginner mistakes and grew way too much and had to give some plants away before planting them into my small garden, but I was so happy with the end results. Tomatoes are not hard to grow at all, but required watering just like the other plants I mentioned above; they need attention. 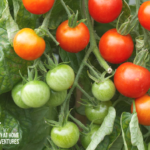 Tomatoes are the most popular vegetable to grow for any size garden, and you can grow them basically anywhere. From hanging baskets, containers, or anywhere they will get lots of sun! They will require support for their stalk, but after that, you will be ok.
**If you plant basil next to them, you will have a natural pest repelled! Last year was the first time I grew cucumbers in my garden and they were pretty easy to grow for this beginner gardener. Cucumbers require light sunlight and warm temperature. They also need support for climbing. What I didn’t know is that, um, they grow like weeds and had to donate a few of them. This is a vegetable that I will be planting this year and I am super excited about it. From research and talking to friends and neighbors, zucchinis are easy to grow. Hey, if I have planted other vegetables, I think I can do well with Zucchini. Zucchini requires good moisture and tough, warm soil. They also can be grown in containers or directly to the soil. 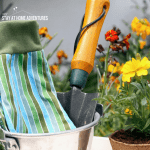 I hope this post helps you get your gardening fear out of the way and you are able to start gardening. I seriously recommend you start a garden and start growing your food. Gardening is good for the soul and such a great way to release stress. 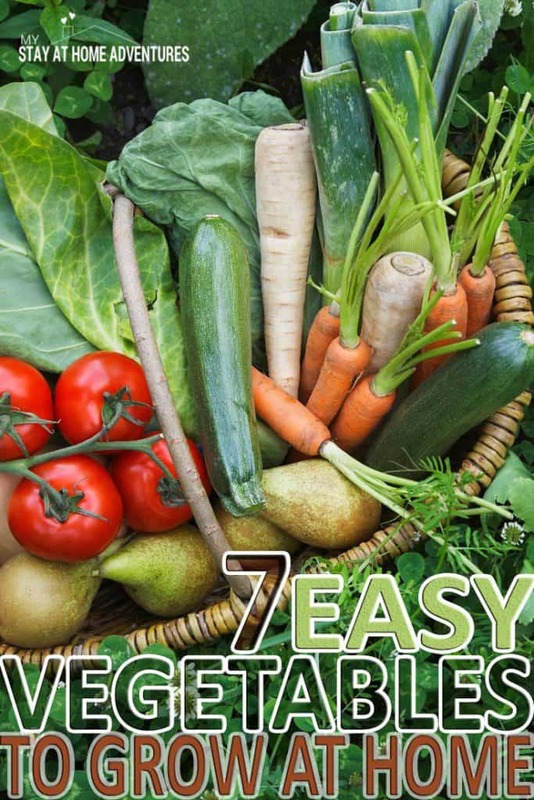 With these seven easy vegetables to grow, you will be able to have a successful garden this season. Starting a garden this season won't cost you much and you can learn more about it here. This is something the entire family can enjoy and they can start eating good quality food. You can see my love for my small garden in my Instagram as we start growing our small garden this year. What other vegetable, or vegetables, are you planning to grow this year? 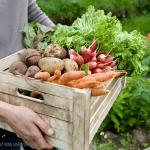 10 Ways to Make Money from Your Garden This Season! 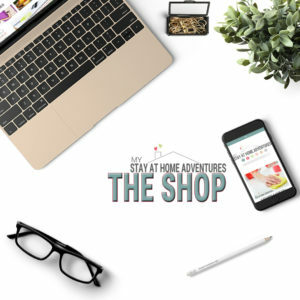 We’re starting our garden planning now, though it’s kind of difficult to get into gardening thought mode when there’s snow on the ground and it’s freezing outside, lol.